From the French word “vinaigre” which means “sour wine”, vinegar was likely discovered by accident thousands of years ago- after a cask of wine had gone bad. 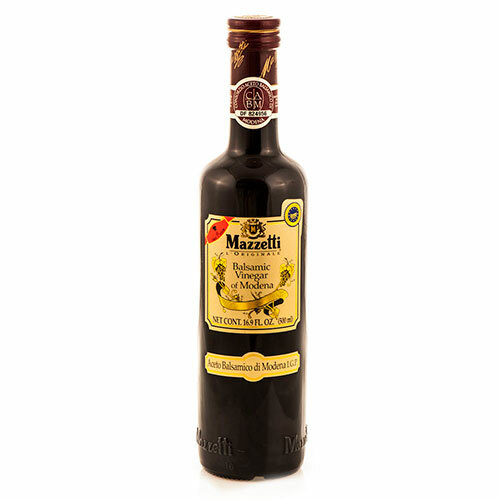 Today, vinegar is a traditional staple in the eastern Mediterranean diet. 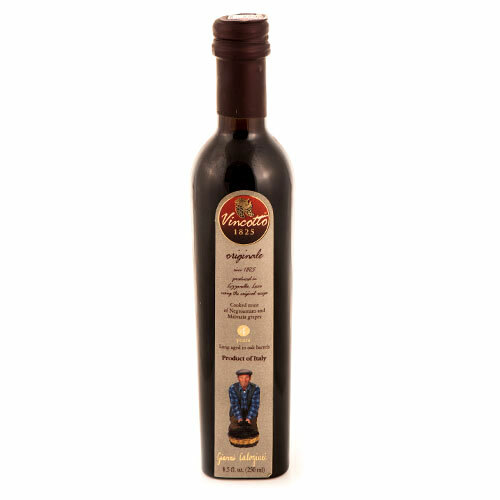 All of the vinegars we carry are hand-selected for their quality and taste. Looking for a recommendation or a product not listed? Give us a call or send us an email and one of our specialty food aficionados will be happy to assist you. Gianni Calogiuri's family has been producing Vincotto, a cooked must vinegar, since 1825 from locally grown Negroamaro and Malvasia Nera grapes in Puglia, Italy. Great over roasted meats, salads, vegetables, soups and even deserts.